We use custom intent audiences to go beyond pre-defined audience categories and reach people during their decision making process. 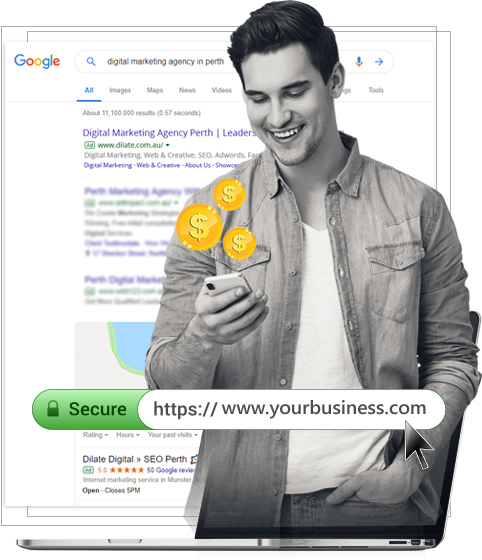 Full PPC management that ensures you have return of investment for your paid ads. Our approach is simple: we research the industry and if we think it works for you business, we will provide a media plan and a strategy! Brand Awareness – Launching a new product? Find traditional marketing too expensive? Digital is the way to go to build your brand! Facebook, GDN and video advertising solutions that reaches millions for a very affordable cost! Targeted Audience – Target specific demographics and profiles online. Showcase your products to relevant audiences and increase your leads and sales online. 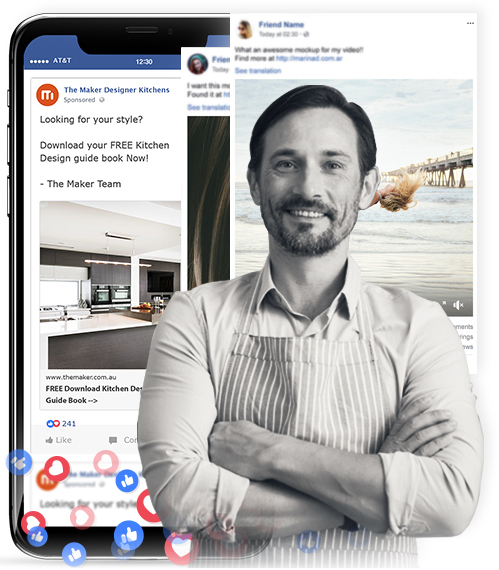 Engaging – Get likes, comments and shares that drive business credibility and trust! We design relevant creative ad content for your audience. We have extensive experience in designing targeted SEO strategies for our clients to increase search engine rankings and beat the competition within their niche. © 2018 Dilate Digital PTY LTD · Built with by Dilate team.